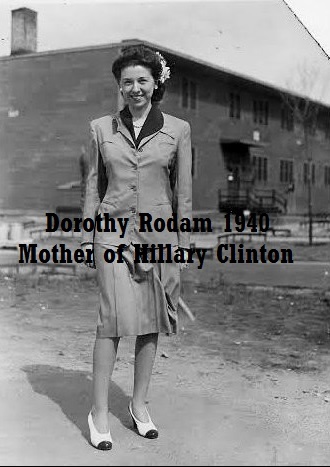 Dorothy Howell was 8 years old when her parents sent her away. It was 1927. Her mother and father, who fought violently in the Chicago boardinghouse where the family lived, divorced. Neither was willing to take care of Dorothy or her little sister. Unable to bear it, Dorothy left her grandparents’ home at 14, and became a housekeeper for $3 a week, always hoping to return to Chicago and reconnect with her mother. 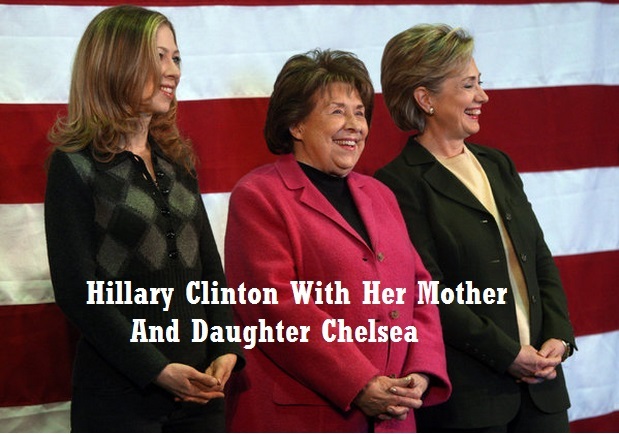 But when she finally did, a few years later, her mother spurned her again. 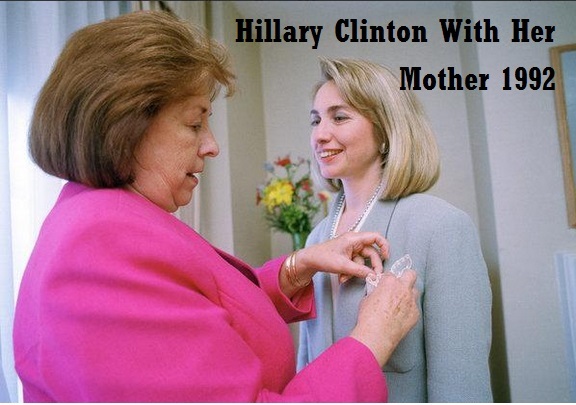 It took a long time for Hillary Rodham Clinton to fully understand the story of her mother’s devastating childhood. 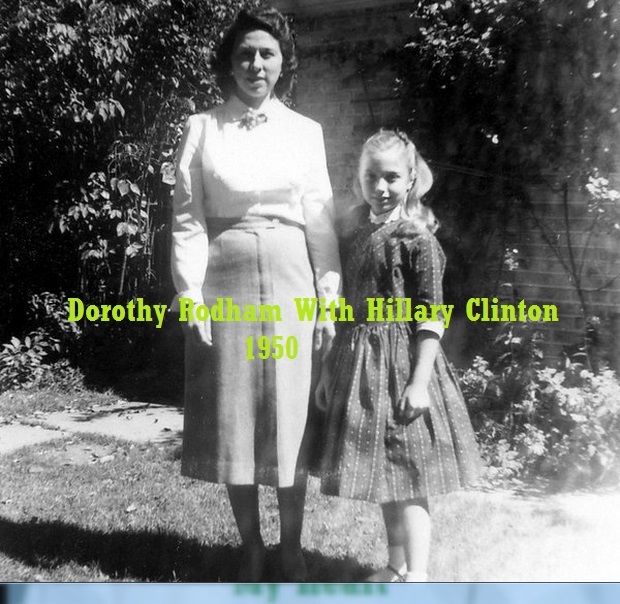 But now, four years after her death, Dorothy’s story is forming the emotional foundation of her daughter’s campaign for president, and will be a central theme in her big kickoff speech on Saturday. 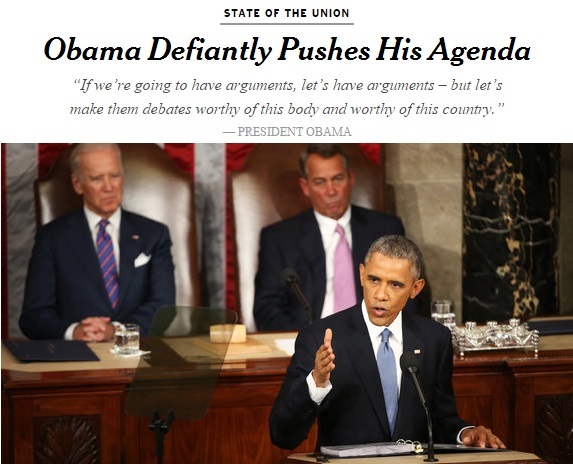 The circumstances facing President Obama as he delivered his State of the Union address Tuesday night could not have seemed less promising: a presidency with only two years left to get anything done in a Congress that is now totally in the control of a party that has routinely ignored his pleas for cooperation. So he chose wisely to send a simple, dramatic message about economic fairness, about the fact that the well-off — the top earners, the big banks, Silicon Valley — have done just great, while the middle and working classes remain dead in the water. His remedy: skim from the rich and redistribute to those below, while deploying other weapons to raise wages and increase jobs. Mr. Obama knows his prospects of getting Congress to agree are less than zero; Republicans dismissed his ideas before he even voiced them. That does not make them irrelevant. Mr. Obama was speaking not just to the present but to the future, to the 2016 presidential elections and even beyond. By simply raising the plight of the middle class (and, looming behind it, the larger issue of economic inequality), he has firmly inserted issues of economic fairness into the political debate. 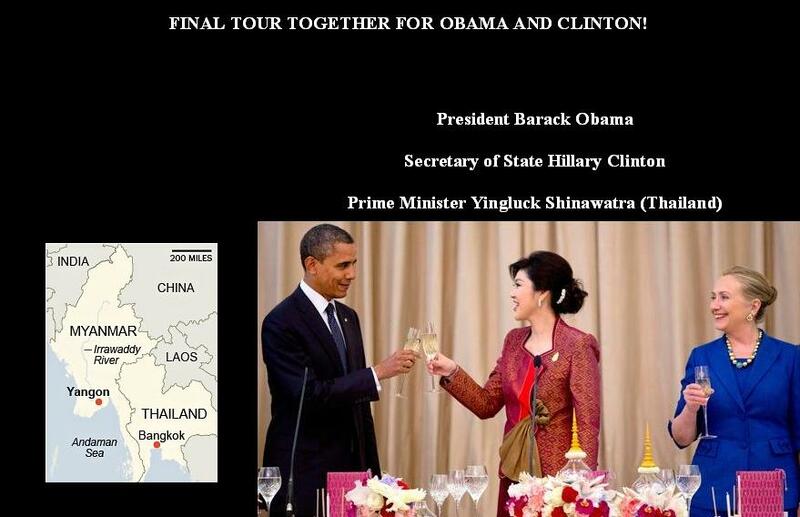 Hillary Rodham Clinton or whomever the Democrats nominate cannot ignore them now. Even Republicans, disinclined to raise taxes on top-tier earners, may find attractive the idea of doing something for those in the middle. 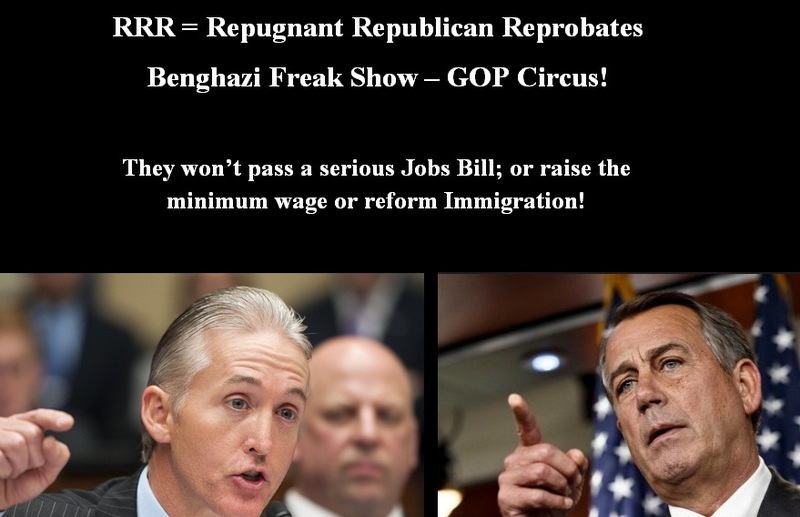 Repugnant Republican Reprobates, Benghazi Freak Show! “Both actions stem from the same impulse: a need to rouse the most fervent anti-Obama wing of the party and keep it angry enough to deliver its donations and votes to Republicans in the November elections. For a while it seemed as if the Affordable Care Act would perform that role, but Republicans ran into a problem when the country began to realize that it was not destroying American civilization but in fact helping millions of people.